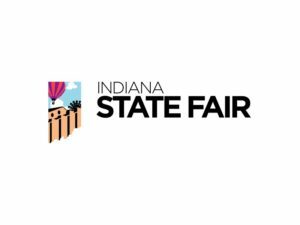 Visit us at the Indianapolis City Farmer’s Market every Wednesday, May through October, 9:30 am – 1:30 am rain or shine! After harvesting our crop, we invite the public to watch us extract and bottle this year’s honey. Come celebrate with us! We will have activities for all ages. 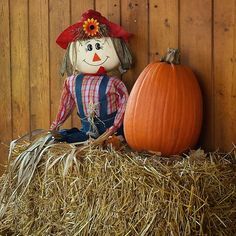 Visit us at the Bloomington Community Farmer’s Market every Saturday, October through November 9:00 am – 1:00 pm rain or shine! 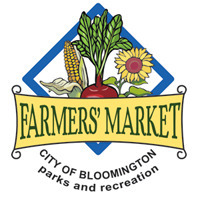 Visit us at the Bloomington Community Winter Farmer’s Market, December through March, 9:00 am – 12:30 pm, rain or shine!